Wine made from grapes under conversion to organic agriculture. 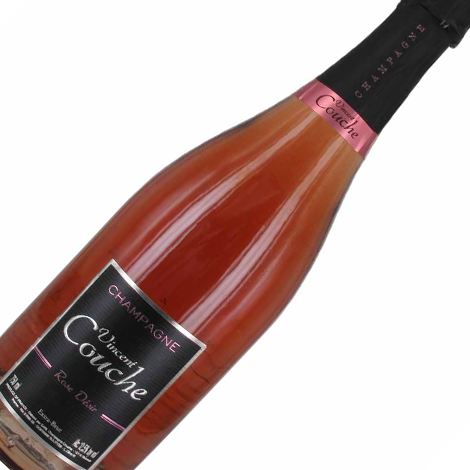 Rosé made using carbonic maceration. Saignée method for Pinot Noir; addition of Chardonnay. 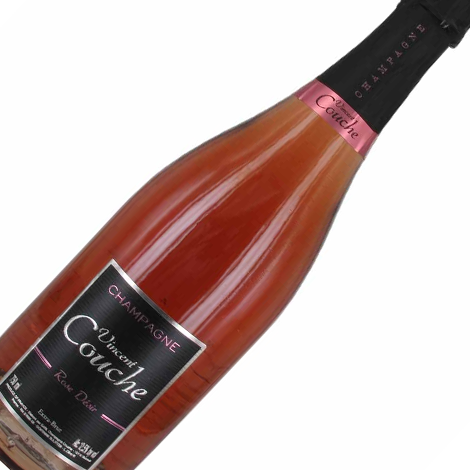 Our cuvee Rose Désir immediately opens with notes of red fruits. It is singled out for its lovely lingering minerality, its length on the palate, and its freshness.